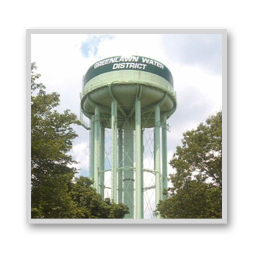 Sealed bids will be received by the Board of Commissioners of the Greenlawn Water District, 45 Railroad Street, Greenlawn, New York, until Wednesday, August 20, 2014 at 10:00 AM prevailing time when they will be publicly opened for a 2002 Chevrolet Blazer. Minimum bid is $1,800.00. 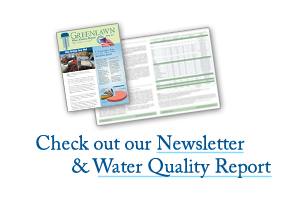 Sealed bids will be received by the Board of Commissioners of the Greenlawn Water District, 45 Railroad Street, Greenlawn, New York, until Wednesday, August 20, 2014 at 10:00 AM prevailing time when they will be publicly opened for a 2006 Ford Ranger. Minimum bid is $6,000.00. Trucks are to be sold “as is” condition. Name, address, phone number of bidder and shall appear on the envelope containing the sealed bid. The envelope must also specify the make and model of truck being bid on (“Chevrolet Blazer” or “Ford Ranger”). Trucks may be inspected August 11, 2014 through August 19, 2014 at above address between 8:00 AM to 4:30 PM Monday to Friday.